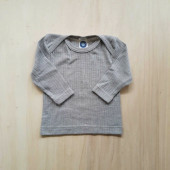 Longsleeves, short sleeves and wrap over shirts	There are 204 products. 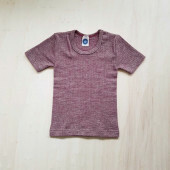 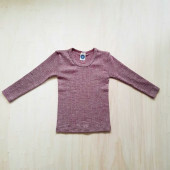 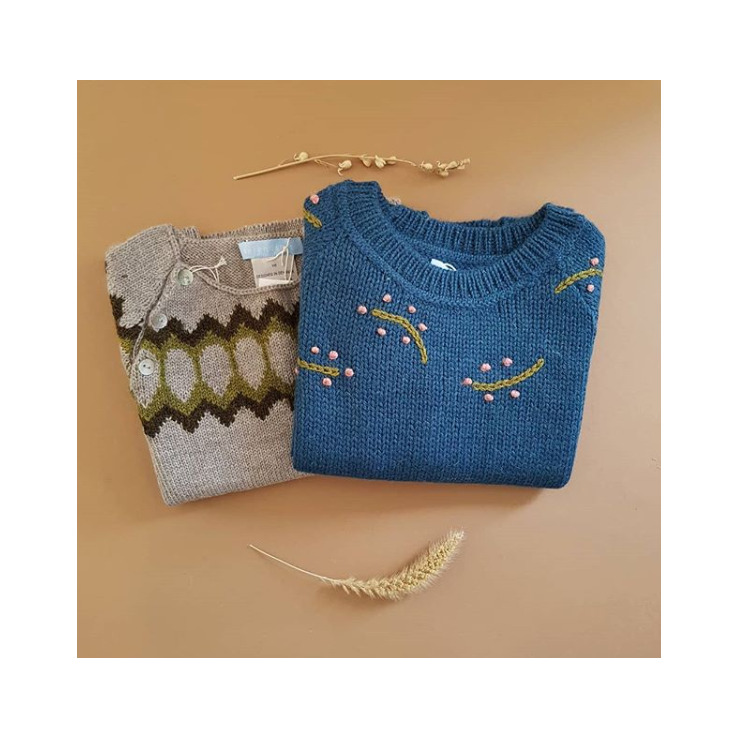 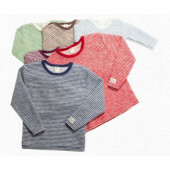 A woolen sweater made of 100% GOTS certified wool. 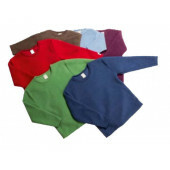 The quality almost feels like wolfleece but is brushed wool.